A Tiki focused cocktail box that arrives every other month. 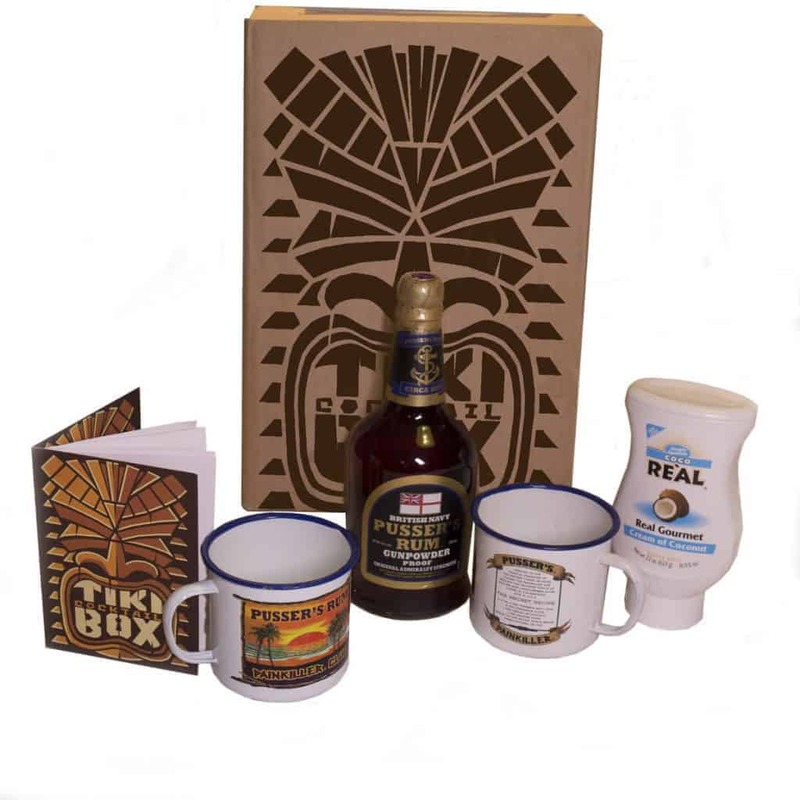 For £50 every other month you will receive a box containing a full 70cl bottle of rum, drinking tin/mug/glass and syrups to make the signature cocktail in the box plus instructions to make 2 other cocktails. 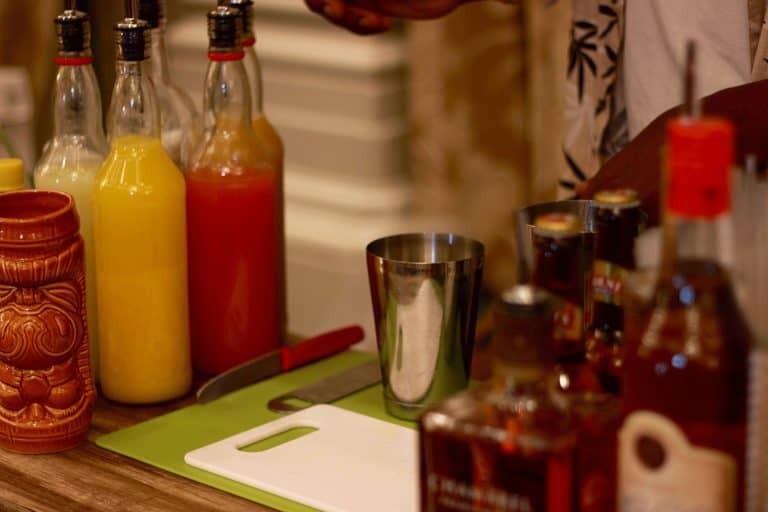 Tiki Cocktail Box have teamed up with some of the UKs top Tiki Bar tenders, Tiki designers and world wide rum brands to offer something for everyone. How would you rate Tiki Cocktail Box ?